Assuming the alias “Clark Rockefeller,” German immigrant Christian Gerhartsreiter infiltrated America’s well-heeled communities (beginning with San Marino) before being exposed as a fraud, a kidnapper, and possibly a murderer. 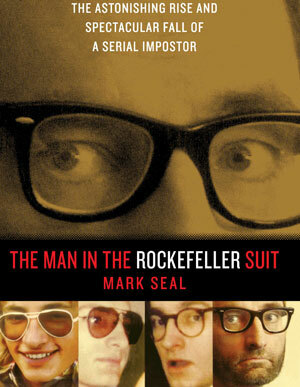 Mark Seal has expanded his 2009 Vanity Fair article into a captivating book. More interesting than Seal’s psychological assessment of the accused is his portrayal of the victims, whose desire to rub elbows with the rich and famous warrants its own study. Gerharts-reiter’s L.A. murder trial is ongoing, leaving room for a sequel.